Take a close look at this seemingly random assortment of pots from eastern England. Many were once dismissed as poorly made. This may be true, but not because the pots were made in a hurry. They were probably made by learners. Becoming a potter takes many years and in the past children would have started to learn as young as five. 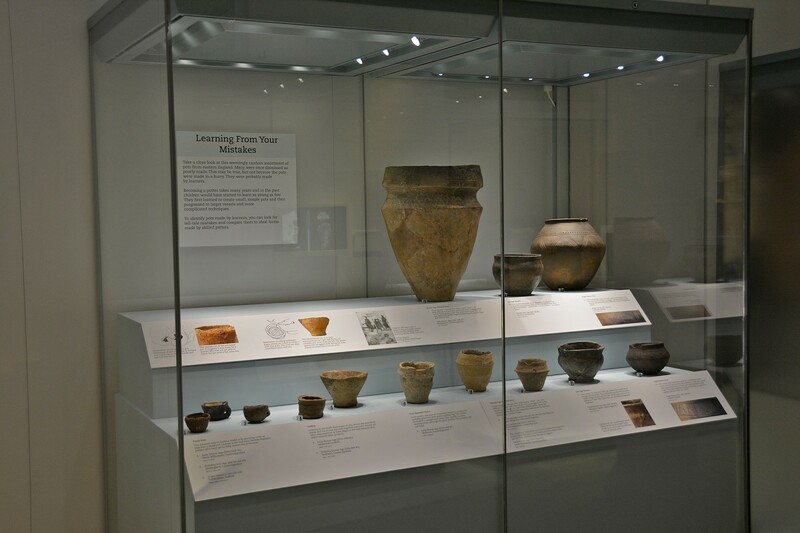 They first learned to create small, simple pots and then progressed to larger vessels and more complicated techniques. To identify pots made by learners, you can look for tell-tale mistakes and compare them to ideal forms made by skilled potters.